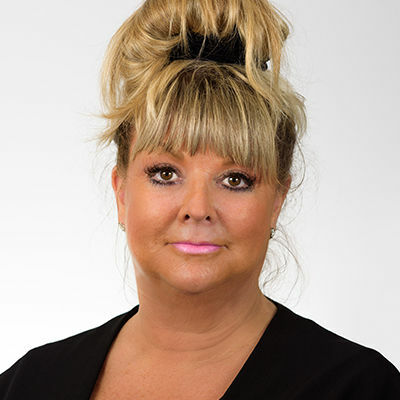 Rebecca has worked in the property industry for over 20 years and previously ran her own successful high street Estate Agency. I truely believe Emoov represents the pinnacle of Estate Agency and is the future of the property industry. Emoov’s core values promote everything I believe customers deserve. From valuation through to completion, you’ll be supported at every turn.